​Well what can I say except hoorah and ten thousand thank yous!!! 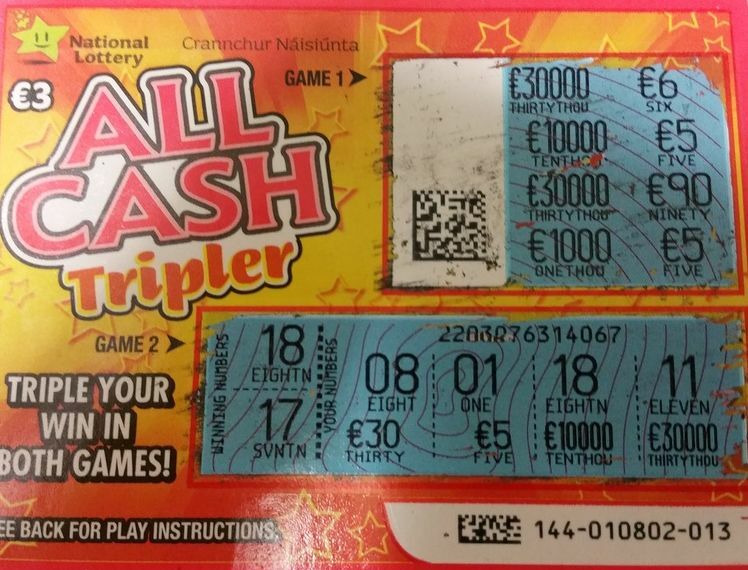 We just won €10,000 on a lottery scratch card!! We followed your advice and made the changes to our property as per your guidance. It took a few months to get it all done but we finally got it finished a little over two months ago. The house definitely already felt more cosy and calm which we were delighted with. Then came the windfall. We have played the lotto over the years and won small prizes up to around €200 now and then but never a large amount. We have already spent the money- a donation to one of our favorite charities and necessary house maintenance which we could not afford. ​We will certainly keep you posted on further developments. For now thanks again, ZenWise, your consultation has changed our lives.